HMD Global, the home of Nokia phones, today unveiled the much-anticipated Nokia 6.1 Plus and Nokia 5.1 Plus in the presence of the Ambassador of Finland to Malaysia, His Excellency Petri Puhakka. The Nokia launch was the main event in celebration of all things great about Finland through the showcase of some of the country’s most iconic brands. 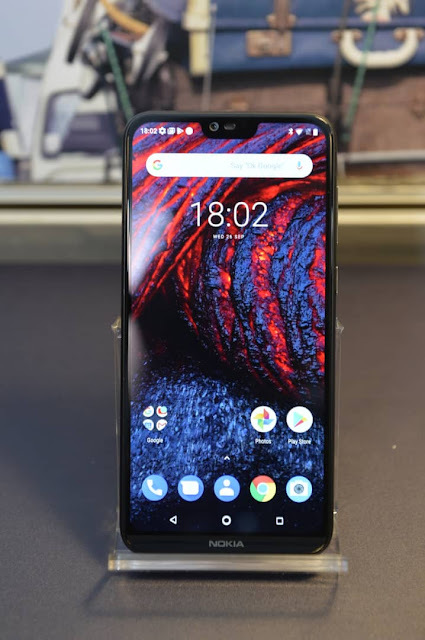 The new Nokia 6.1 Plus and Nokia 5.1 Plus are designed with high standards of craftmanship and an improved user experience in mind. 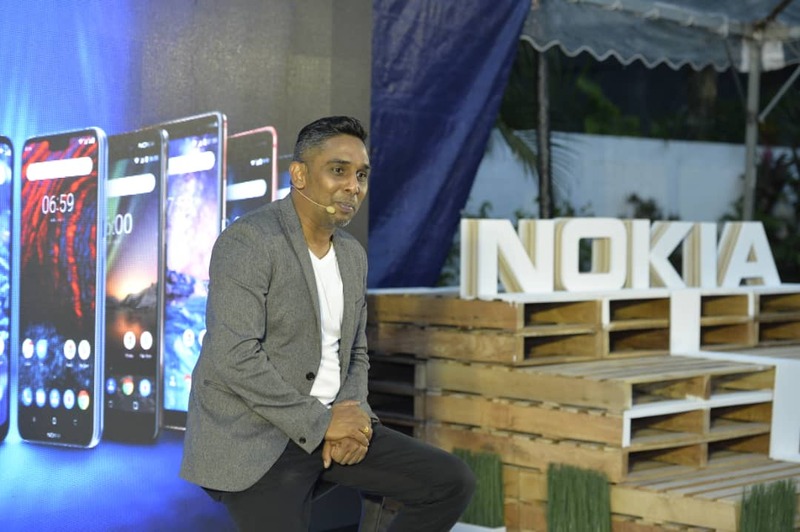 The addition of these smartphones in the Malaysian market will place the Nokia brand as a solid contender amongst its competitors. The hallmark of Nokia’s quality will continue to be the driving force for HMD Global moving forward. The Nokia 6.1 Plus’s dual sensor rear camera delivers excellent sharpness and detail in your pictures. Thanks to advanced imaging, you can capture professional style pictures using selectable bokeh blur, which can be adjusted in real-time when you take the image. Bring your photos to life with HDR for incredible colour depth, and advanced AI imaging, including fun filters, masks and our 3D personas, as well as the portrait lighting to add captivating lighting effects to your shots. Alternatively, capture highly detailed, mirror-like selfies with the perfectly balanced 16MP front camera. Best of all, you don’t have to choose between the two, #Bothie mode can now apply AI enhancements on both cameras simultaneously with masks and filters and stream it live in real time to Facebook and YouTube directly from your camera app, another first made available on a Nokia smartphone. Each device will stay fresh over time with three years of monthly security patches and two years of guaranteed OS updates after launch. As with all Nokia smartphones in the Android One programme, you’ll get more battery and storage space out of the box thanks to no additional skins or unnecessary third-party applications. By shipping with Android Oreo™ out of the box, your new Nokia phone allows you to enjoy all the latest features like Google Lens. Both phones are also ready for Android Pie. This upgrade will include the new App actions to their users among many other great features. The Nokia 6.1 Plus and Nokia 5.1 Plus come in three colour options - Gloss Black, Gloss White and Gloss Midnight Blue. Nokia 6.1 Plus is available from 26 September with a recommended retail price of RM 1149. Get the launch bundle valued at RM300 while stocks last. It includes an action camera, tempered glass screen protector and silicon case. 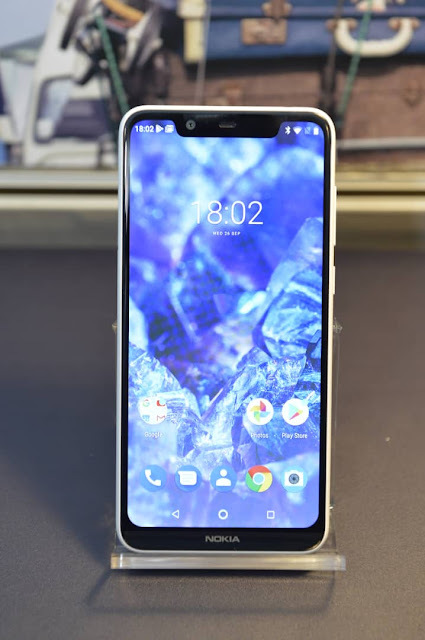 The availability of Nokia 5.1 Plus will be announced in due course.